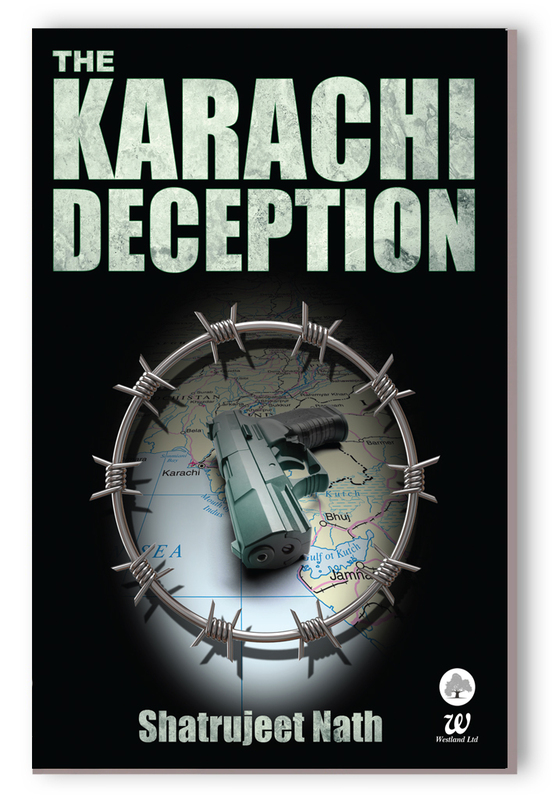 The Karachi Deception is about the RAW and the Indian army setting up an undercover operation to assassinate fugitive underworld don Irshad Dilawar, who has taken asylum in Pakistan and is assisting the ISI in its terror agenda against India. 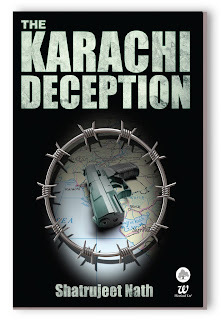 A small bunch of specialist Indian commandos are sent across the border to kill Irshad Dilawar in Karachi, but the operation is compromised when the ISI gets a whiff of the plot and begins setting up a trap for the Indian commandos. Whether or not the Indians succeed in their mission forms the crux of the story. 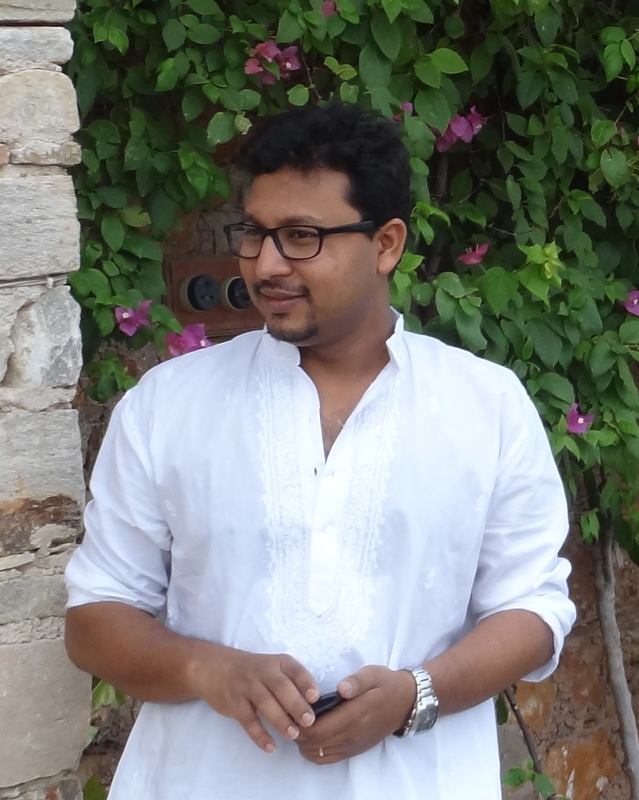 Shatrujeet Nath went through a few professions before finding his calling in business journalism. He worked as Assistant Director at The Economic Times before quitting journalism to write fiction. This is his debut work. 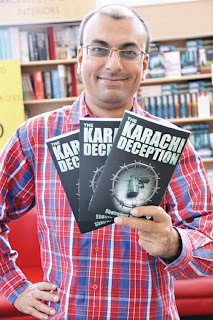 He is also working on his second book which will be this first part of a trilogy.